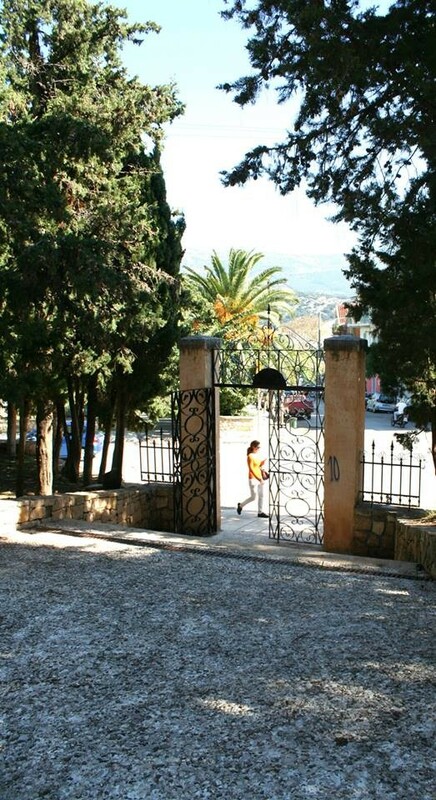 A large overgrown garden in the center of Argostoli , over the square Vallianos . 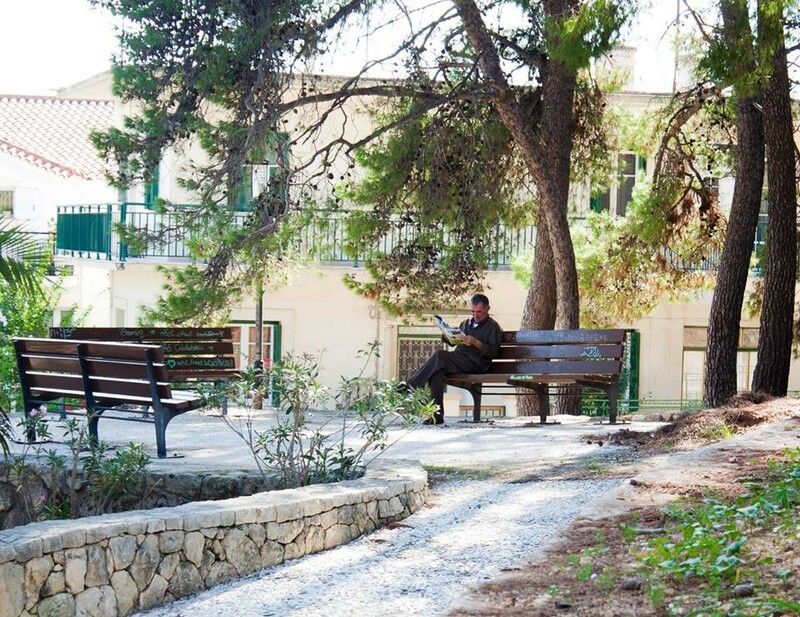 It is the Garden of Napier, waiting for visitors to walk under the trees, relax on one of the benches, and enjoy one of the many events held in the small theater. 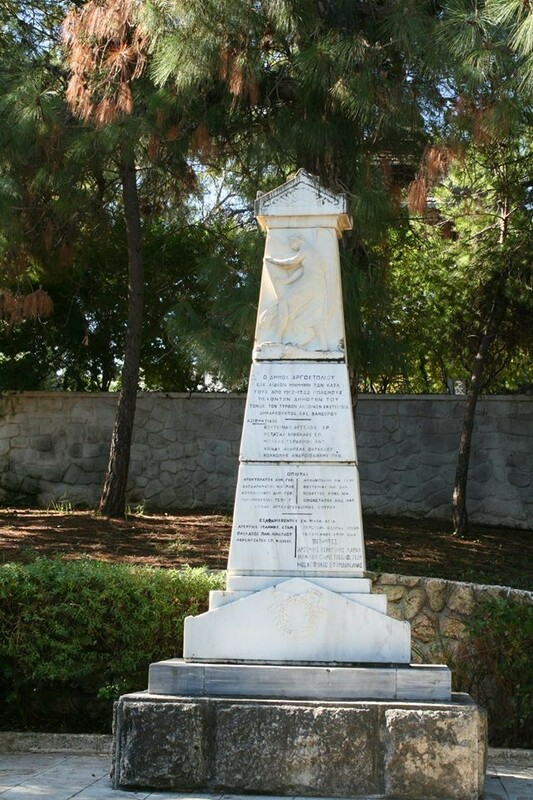 It was created on English occupation, early 19th century, by the deputy of Kefalonia Napier, as a place to play his children! According to the data of the era, the region then called Koutoupi, there was a vineyard, on land belonging to Peter Valsamakis. From him had bought Napier his property and turned it into an elevated park, which became known as the “Garden of Napier” and remained in the possession of the family until 1905. 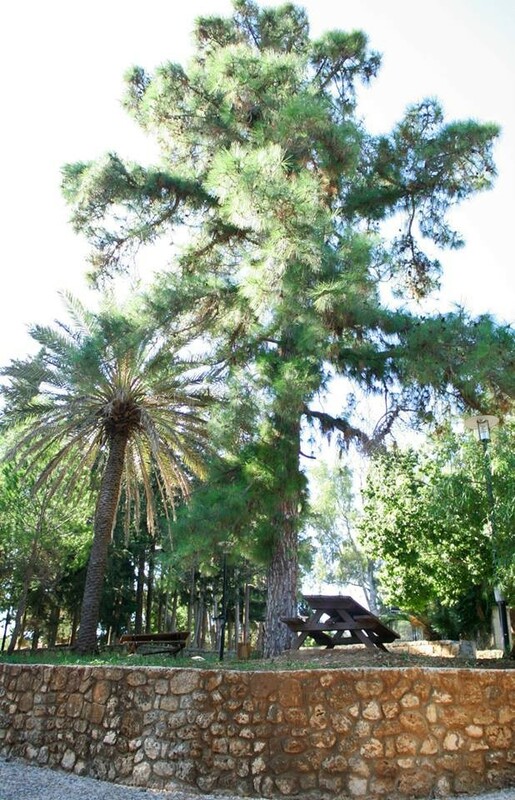 Then, the Municipality of Argostoli managed to sign it and turn into a municipal park of the city, as it remains today. 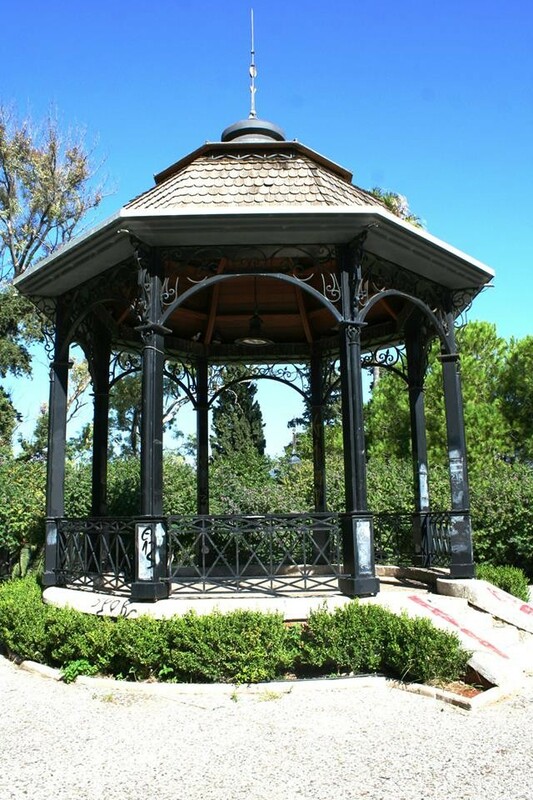 After the last renovation, the Garden of Napier is available to locals and visitors. 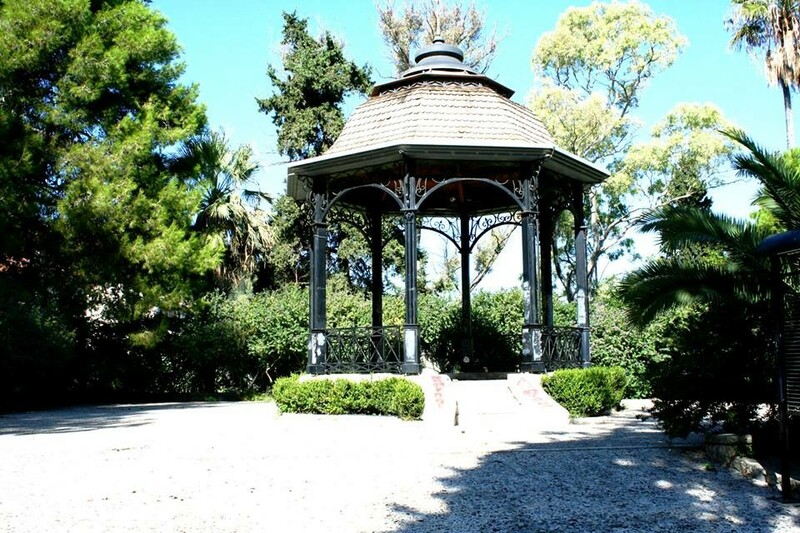 Walking the paths of the overgrown park with a pathways and venues, visitors can see the Memorial of Argostoli, the bust of the founder of the garden and a gazebo, made as is today the original. 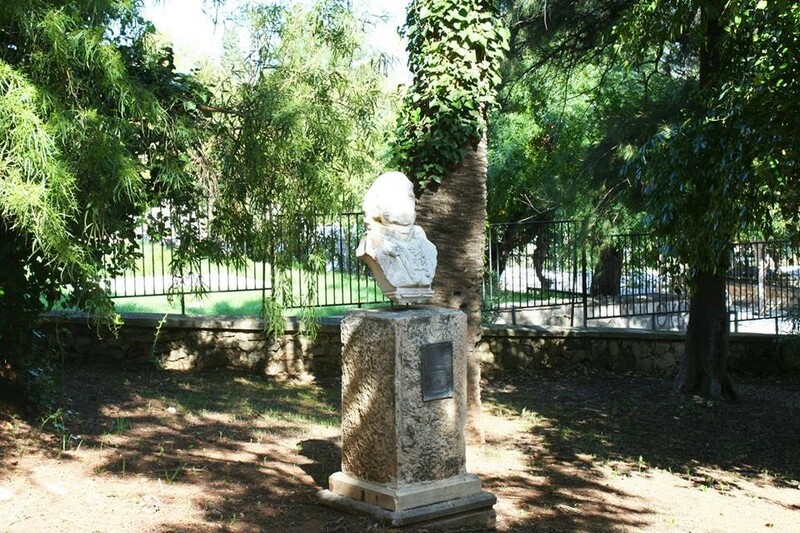 The bust of Napier was created in 1906 by sculptor John Kokkinos, but had suffered severe damage and vandalism, during the German Occupation.